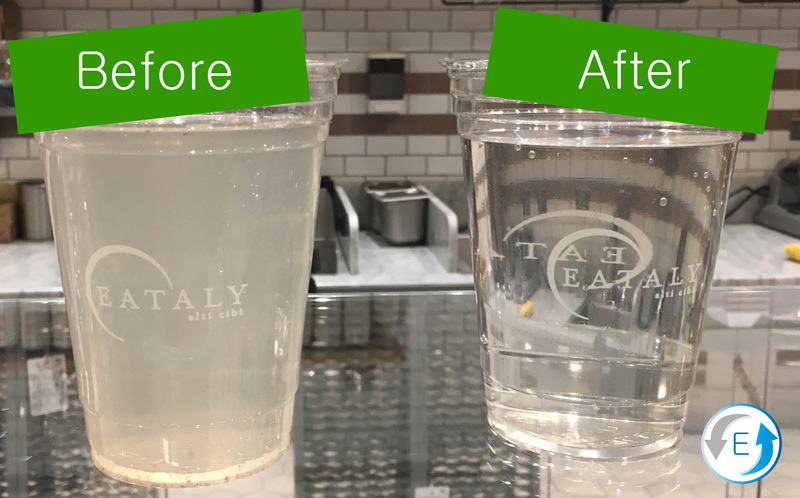 Eataly Restaurant L.A uses Aqualoop to meet 33% of the restaurant’s toilet flushing water demand. The only greywater system NSF 350 certified for commercial applications, with LEED accreditation. AQUALOOP processes water from virtually any source, but it shines in its application with greywater recycling for non-potable uses and rainwater for drinking water. Its patented MB-MBR treatment removes 99.9999% bacteria (6 Log) and 99.77% viruses (3 Log), providing excellent water quality. The system can be scaled to any capacity and the components can be assembled as required or delivered in a packaged solution, offering flexibility to ensure the best results in every situation. AQUALOOP can be scaled to any capacity from a large 20,000 gallon per day commercial or industrial application down to a 50 gallon per day single family residential system. 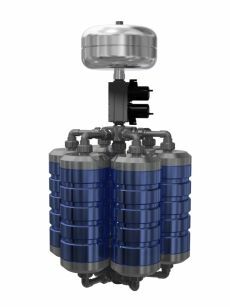 The Aqualoop greywater treatment technology is a moving bed-membrane bioreactor MB-MBR which sounds very high tech and complicated. Let’s break it down. It is not that complicated. Certified NSF 350 for bath and laundry greywater. Great water quality for non-potable use: toilet flushing, spray irrigation & cooling towers. The lowest possible maintenance: >6 months with zero maintenance. 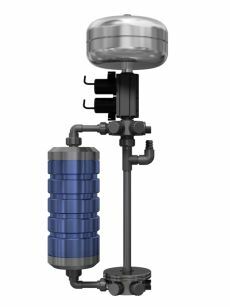 Ability to store treated water for extended periods. Disinfection is with the membrane. NO additional disinfection needed for NSF 350 water quality. 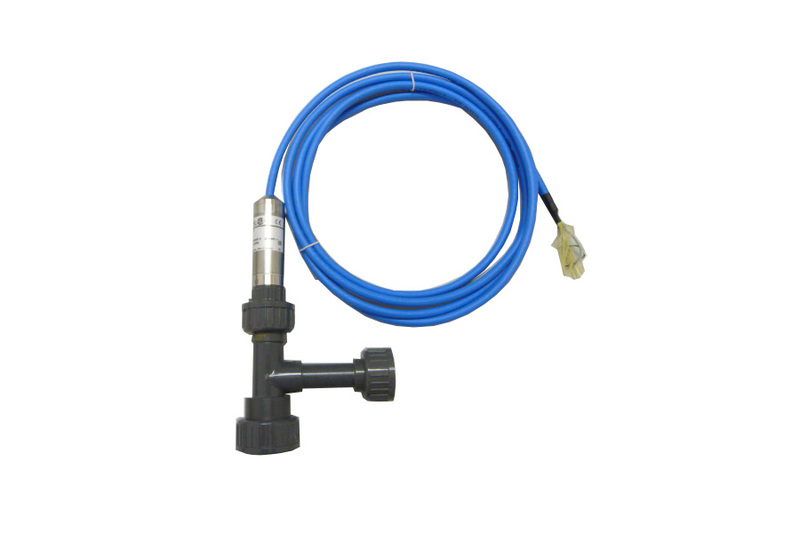 No toxic chlorine and associated chemical handling. No UV and bulb changes. Simple rainwater and surface water treatment for potable applications. 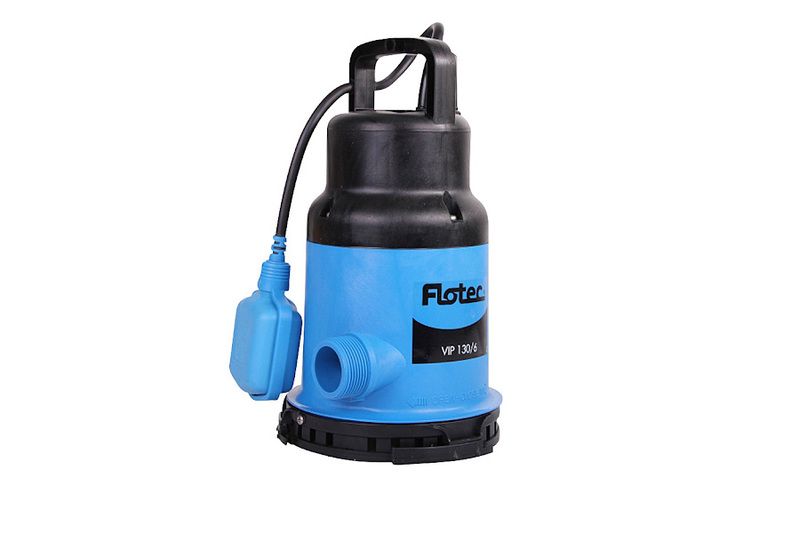 Patented, low maintenance membrane cartridge technology with 0.02 micron ultra-filtration. 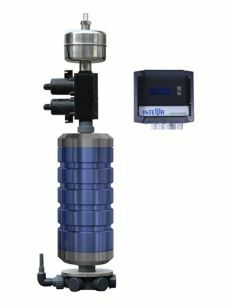 Design is flexible for any capacity and any style tank with easy customization and standardized packages. 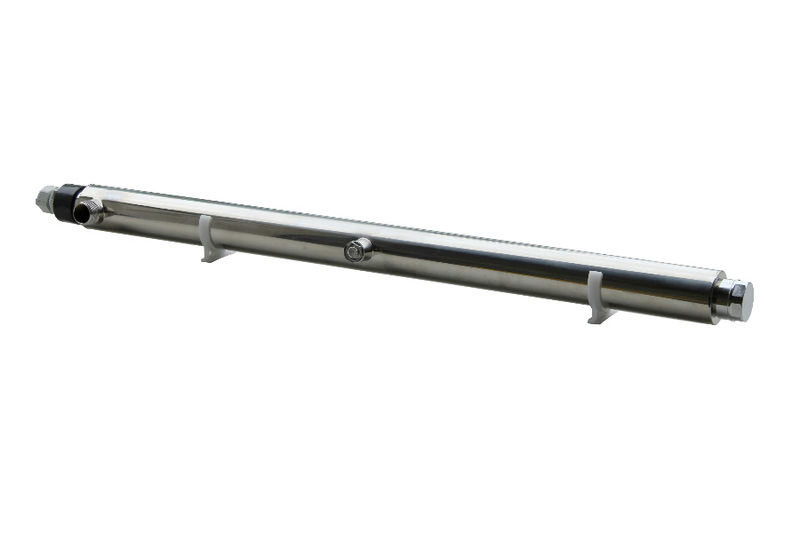 For direct connection to the membrane station.